Since March 9, 1981, Community Ambulance of Minot has been more than a means of transport for patients. We have served as a critical support system for the many communities, providing a superior level of care when it matters most. Today Community Ambulance operates as the largest Advanced Life Support (ALS) service in northwest North Dakota. As the area’s only fully staffed ALS team of professionals, we are dedicated to providing advanced ALS ambulance service 24-hours a day, 7 days a week to the city of Minot and nearly 2,000 square miles to the surrounding region. 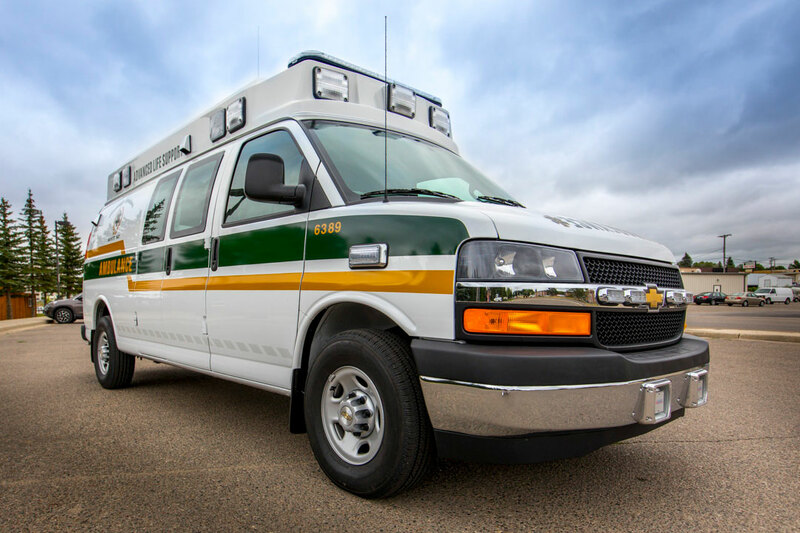 Community Ambulance provides direct support to the Minot Fire and Police Departments, as well as the Ward County Sheriff’s Department and additional First Responder Groups. We respond to nearly 10,000 calls annually, both emergent and non-emergent inter-facility transfers, and provide ALS intercept services to many of the ambulance services in northwestern North Dakota. Our team is proud to provide the best and most advanced care that supports both our fellow professionals and our patients.